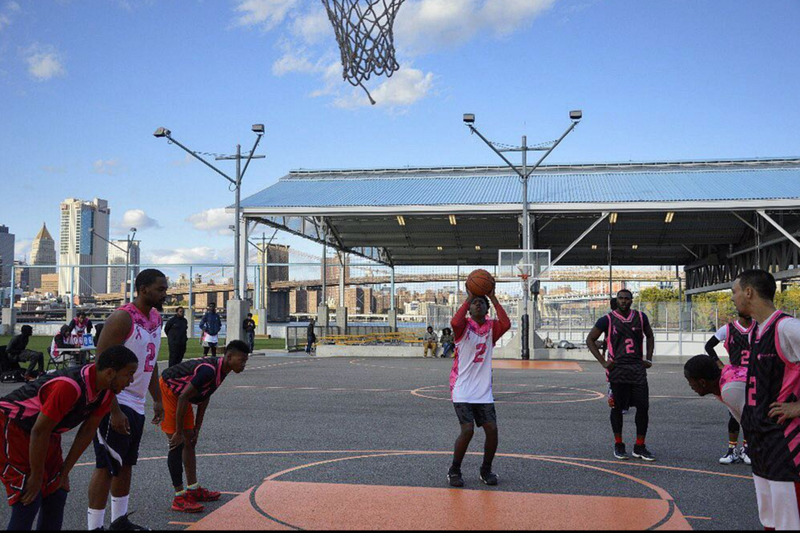 Support the cause with your own custom jerseys and shirts. Wooter Apparel is donating 10% of every sale to the Breast Cancer Research Foundation to help women all over the world. Wooter Apparel is donating 10% of every sale to the Breast Cancer Research Foundation. The MVP of our Breast Cancer Awareness basketball game received a one-of-a-kind painting by a breast cancer survivor. Every 2 minutes a woman is diagnosed with breast cancer in the United States and we need to fight! 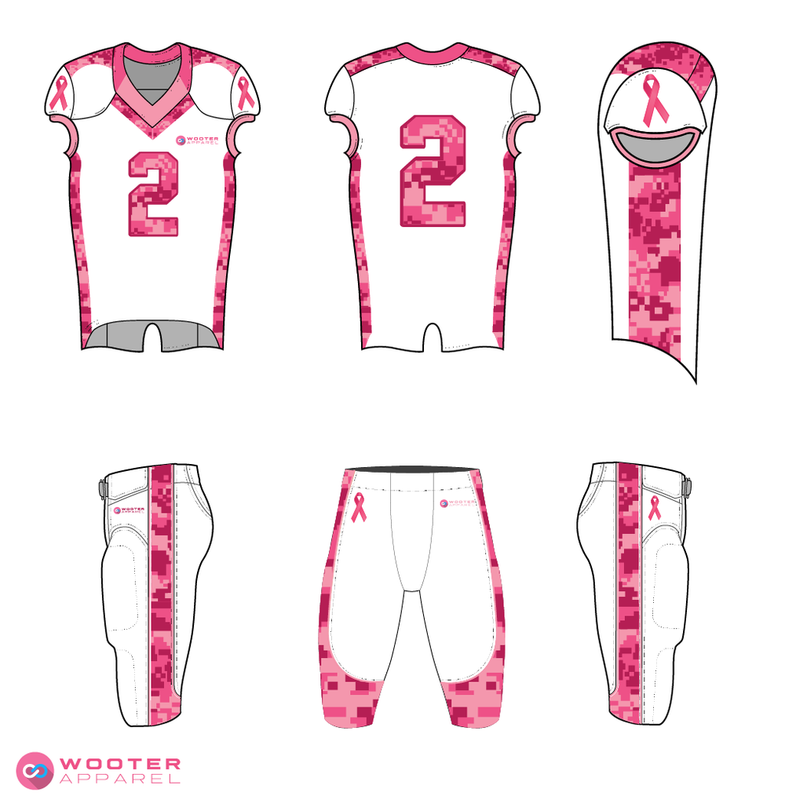 Wooter Apparel has designed and donated hundreds of Breast Cancer Awareness uniforms to raise attention for such an important cause. We have to do everything we can to spread awareness and find a cure. This means we need to come together and spread the word. This is why we put the #2 on every jersey. Every dollar goes to a good cause. This is why we chose BCRF. 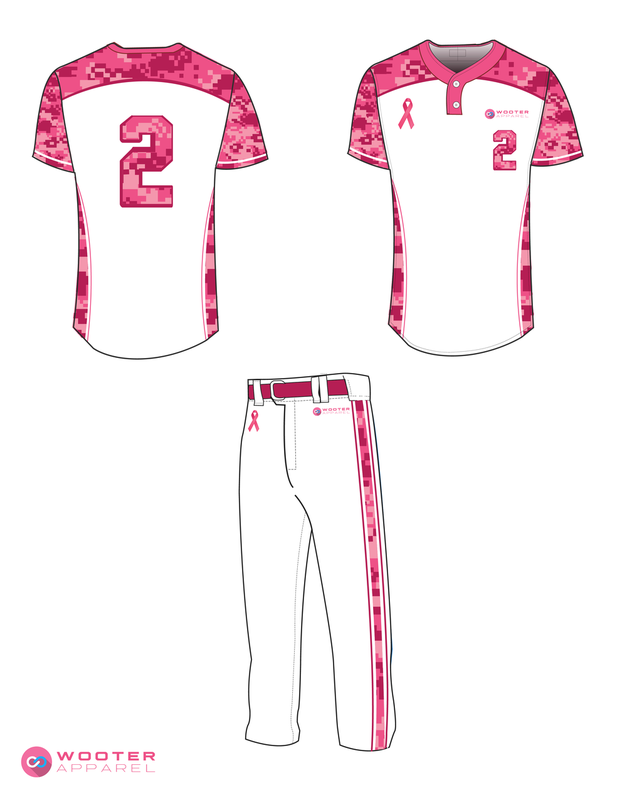 Want to get your own fully-customizable Breast Cancer Awareness uniforms or apparel? 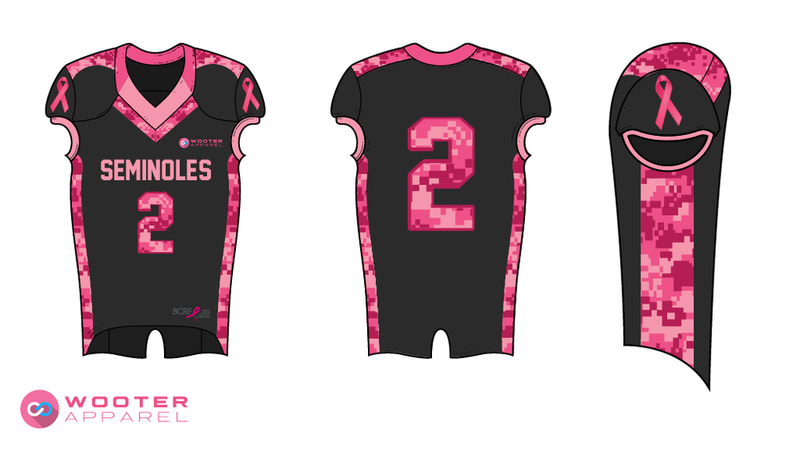 We will create your Breast Cancer Awareness themed uniforms for your league, team or organization. Best of all, Wooter Apparel will donate 10% of your total order to the Breast Cancer Research Fund. 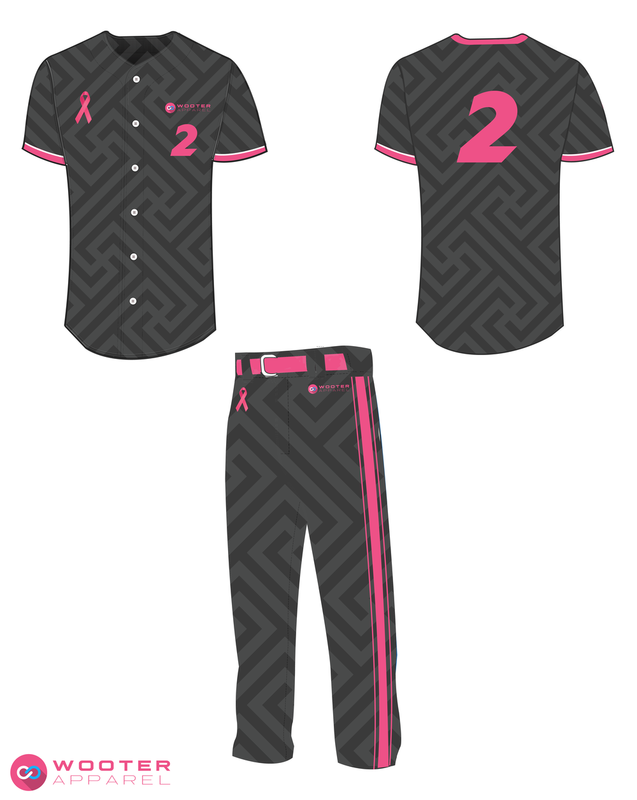 Now your players will look good while supporting an amazing cause. Contact us now to place your custom order. Let's find a cure together.